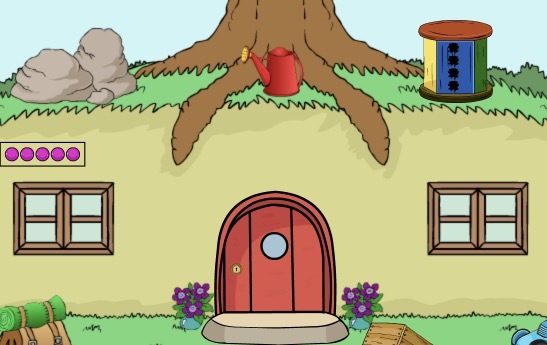 GenieFunGames - GFG Rescue Mission 2 is another point and click escape game developed by Genie Fun Games. Your mission of this game is rescue the lady from food and fuel station. It's 2nd level of rescue mission play and rescue the lady after the end of this level you will ready to play our next level. 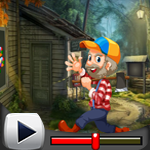 You can find useful stuffs and interesting clue's symbol's to solve and finally end the rescue mission level 2. Good luck and have fun!